If your loved one has been diagnosed with Alzheimer’s or Dementia, then you know that finding an in-home agency that can provide specific care is key. 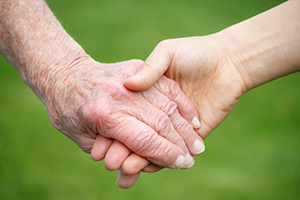 At Loved Ones In-Home Personal Care and Nursing Services, we work with patients to provide skilled in-home aides that are trained and certified to provide care to Dementia and Alzheimer’s patients. Depending on the progression of the disease, your in-home care requirements can change over time. Our Alzheimer’s Care and Dementia Care services are tailored to provide exactly what your loved one needs throughout their care plan. As their needs change, our highly specialized aids will work with you to modify their care plans. 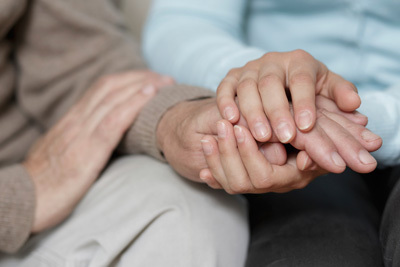 Loved Ones’ Dementia Care and Alzheimer’s Care also provides a much-needed peace of mind for families dealing with a parent or family member’s diagnosis. 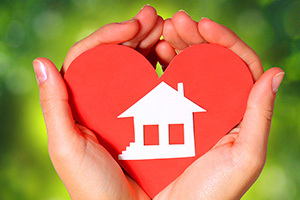 With Loved Ones by your side, you can rest assured that your loved one will be safe and secure and comfortable in their own home. To find out how our Personal Care services can help keep your loved ones at home and safe, call us at 304-744-4081 or email us at [email protected]. Our quality in-home care aides will work with you to create a tailored Personal Care plan for your loved one. I had nearly given up. I can never thank you enough. You have given me the greatest gift…you gave me a life worth living. You gave me my life back. Thank you. Without the care and support of Loved Ones I would have never been able to stay at home. I was unable to care for myself following a severe car accident. The care I received from Loved Ones allowed me to remain at home with my family and recover at a much faster rate than my doctors predicted. Fill out the form below to get more information on our home care services. We'll get in touch with you shortly! 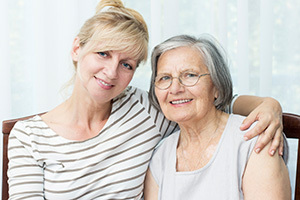 Interested in starting up a Loved Ones Home Care in your neighborhood? 2019 Loved Ones. All Rights Reserved.